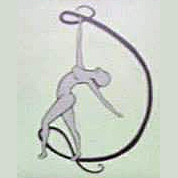 Photos used are by permission of the dance groups they portray. If we have used a photo that is proven to be yours, we are happy to either remove it or include proper credit at the next site update. Hail from Beltsville / Laurel, Maryland. This group has won numerous awards in local and state dance competitions, and has performed at Universal Studios in Orlando Florida and Sea World inOrlando Florida. 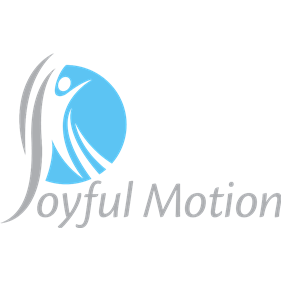 Visit their website at http://www.joyfulmotion.com. Hail from Park City, Utah. This group has performed in the 2002 Winter Olympics at Salt Lake City, Utah. 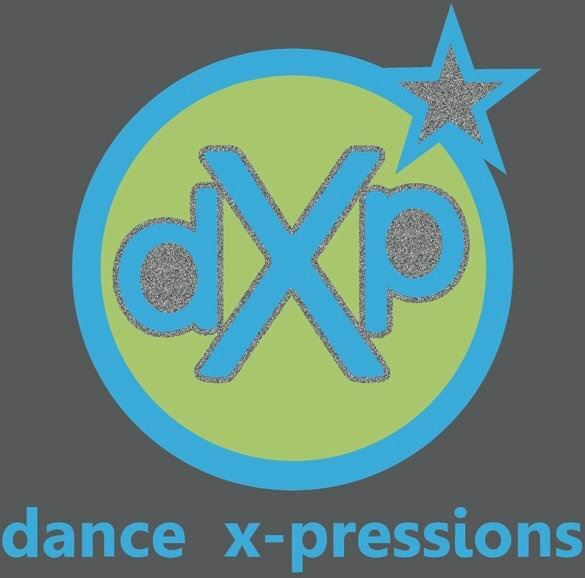 Visit their website at http://parkcitydance.com. Hails from Norco, California. This group has also performed in the 2002 Winter Olympics at Salt Lake City, Utah. Visit their website at Rainbow Express. Hails from Olympia, WA. Visit their website at http://www.debbisdanceetc.com/. Memphis Dance connection is drawn from three dance shools in the Memphis area: Dance Academy of Bartlett, Ginny’s School of dance, and Dottie’s School of dance. This dance company has performed on several Carnival Cruises, as well as with the Moscow Ballet. 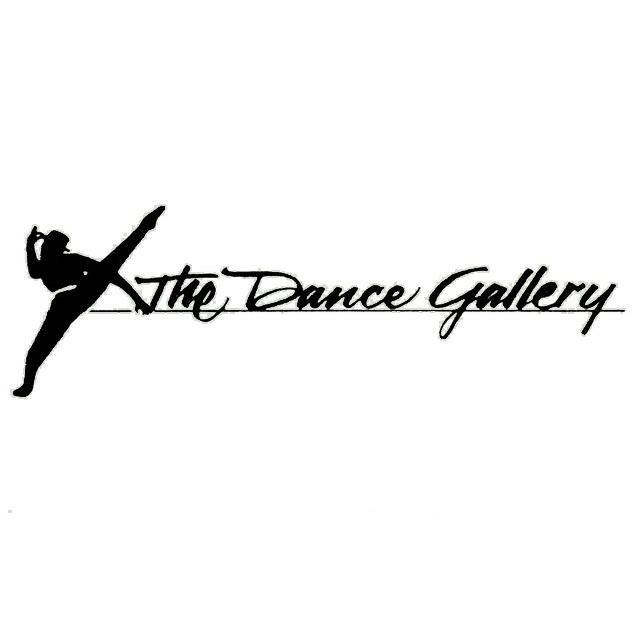 Visit their website at http://www.thedanceacademyofbartlett.com/. Kinner & Co. dance students have performed at Six Flags, on Celebrity and Royal Caribbean Cruise Lines, and they performed at Disney World. They have attended dance conventions and competed in numerous competitions. Individual students have won scholarships to regional and national dance conventions. They perform for civic organizations including Children’s Miracle Network, Festival of Trees, and numerous nursing homes. 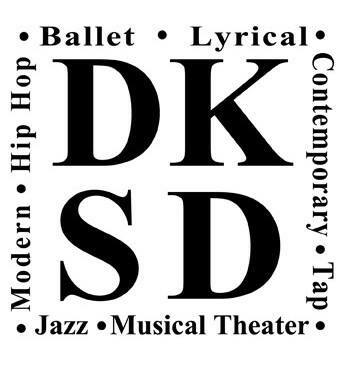 Visit their website at http://www.kinnerandcodance.com. Hails from Evans, Georgia. Stephanie’s award winning competition team has made the studio very proud with their accomplishments in local, regional, and national dance competitions. Visit their website at http://www.stephaniesdancers.com/. Hails from Calgary, Alberta, Canada. 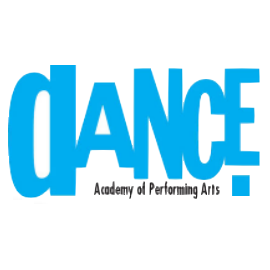 Elite Dance Academy is a fully-accredited dance academy for children of all ages that has been operating since 1988. visit their website at http://www.elitedanceacademy.ca/. Hails from China Grove, North Carolina. Visit their website at http://www.centerstagedc.com/. Hail from St. Petersburg, Florida and have participated in several cruises. They have performed at Disney World (Orlando, Florida), and Dallas Cowboy Halftime shows in addition to several Carnival ships. Hails from Sandy, Utah. They have performed at Walt Disney World in Orlando, Florida, NBA basketball halftime shows, the 2002 Olympic Winter Games in Salt Lake City, and the 2003 4th annual “No Hitter Day” for the UFosterSuccess program in Sandy Utah, which benefits foster children. Hails from Bartow, Florida. If you are part of this group or have additional information or weblinks I’ll be happy to put it here. If you are part of this group or have additional information or weblinks I’ll be happy to put it here. Hails from Tuckerton, NJ. You can see their Facebook page here. 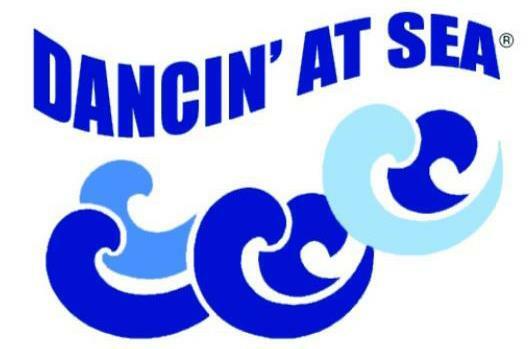 A number of our DANCIN’ AT SEA® alumni have gone on to win scholarships, as well as performing roles in Broadway and Hollywood productions.